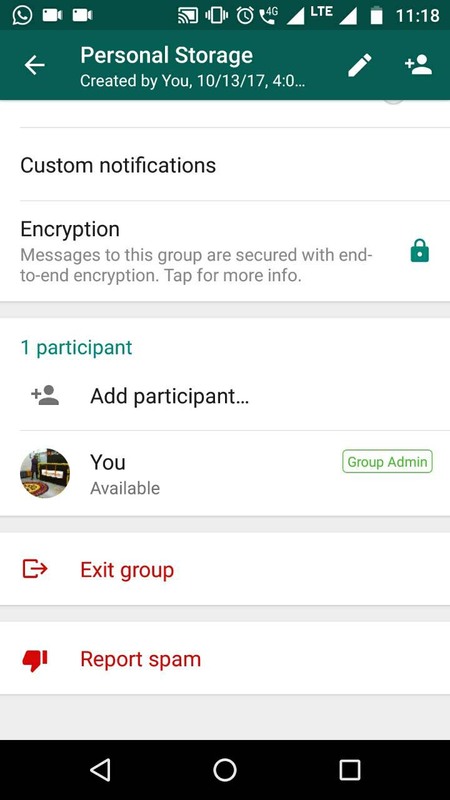 We use WhatsApp for messaging app generally, but now you can use this App for saving your personal or private Data, i.e. 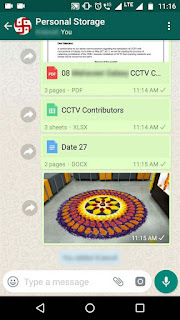 Images, Pdf, Word doc file, excel file, Screenshots, Web links and many more. 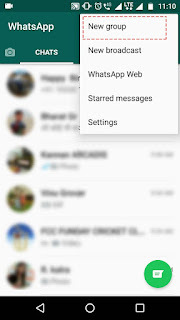 These data you can be access without using any sign-up. Also these data you can access from your personal computer, tablet or from your mobile. 1. 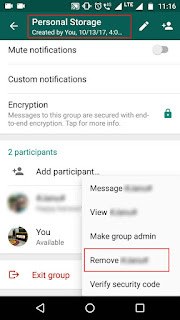 Create a new group in WhatsApp. 2. 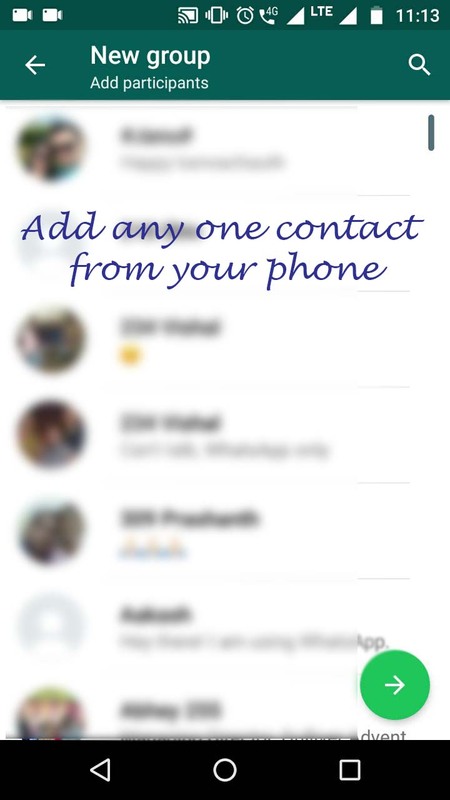 Please add any one contact from your phone. 3. 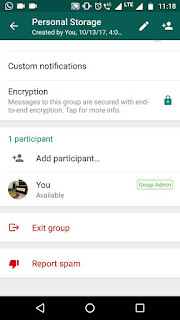 Give a name to your group (Personal data or My notes anything you want) and save. 4. 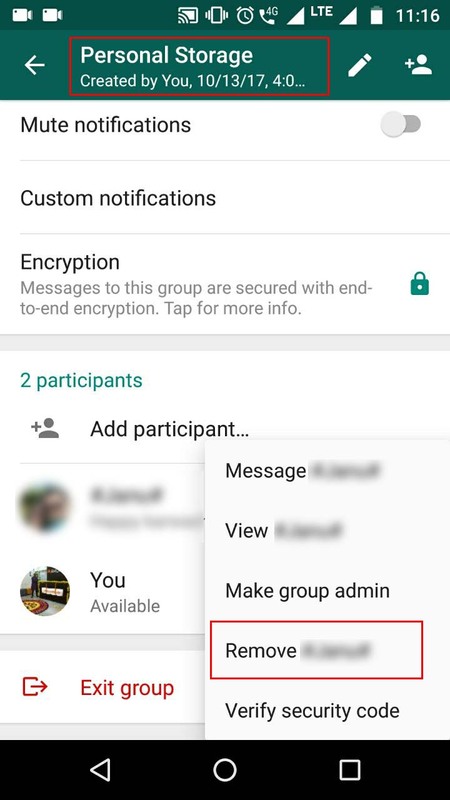 Go to the group in WhatsApp, and delete the Participant or contact from your group, which you added. 5. Now you can see only you are the member of that group. 6. 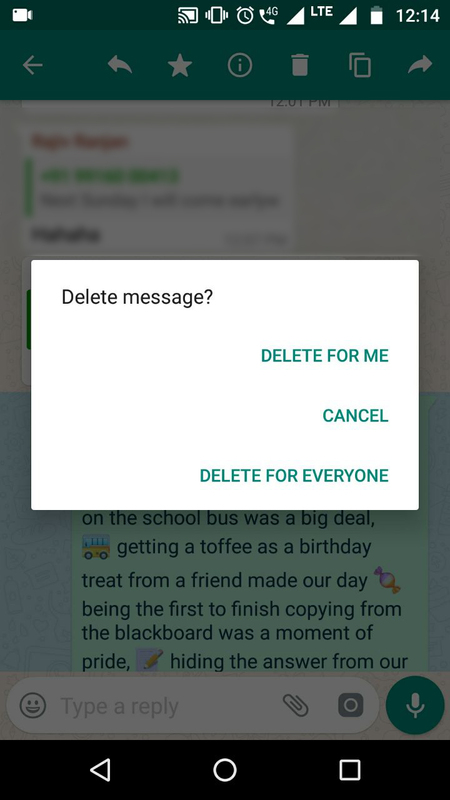 That's it, now that is your personal storage in WhatsApp. 7. 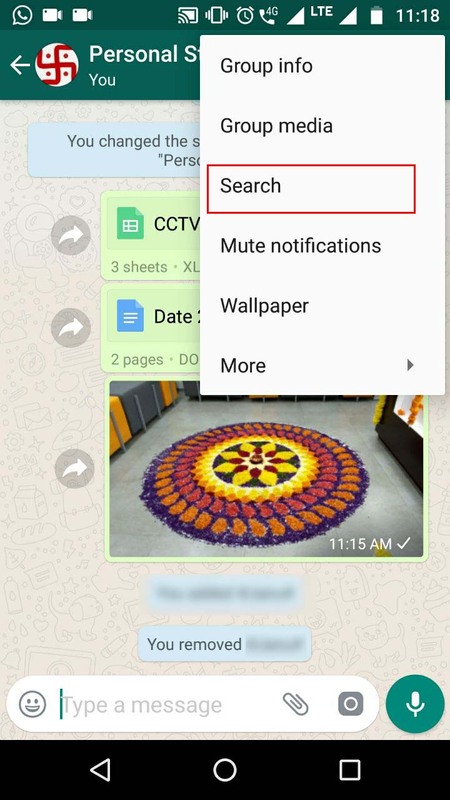 Now you can quickly search your all personal data with built-in search option in WhatsApp. 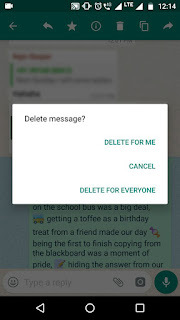 Also if you want to save or transfer all your personal data from mobile to computer. 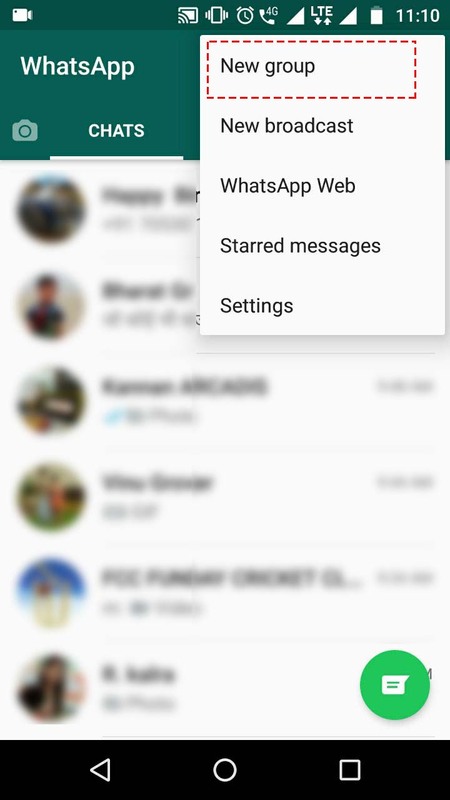 Just open web.whatsapp.com and transfer it. 1. Click > Insert and click header or Footer and select the blank style. 2. Click Page Number and then pick a style Bottom page. It will automatically place the numbers on every page. 3. 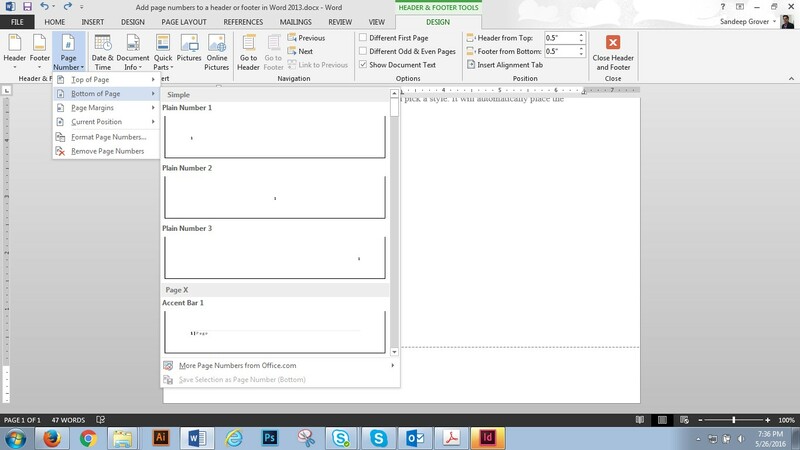 To return to the page of your document, click Header & Footer Tools > Close Header and Footer. 1. 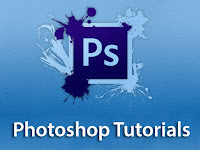 Open you picture in Photoshop and crop it with (1.3 x 1.8 inch) size with 300 dpi. 2. Select the picture press (Ctrl+A), Put a border and change the canvas size to 1.5 x 2 in. 3. Select the picture press (Ctrl+A), Put a border again on outside. 5. 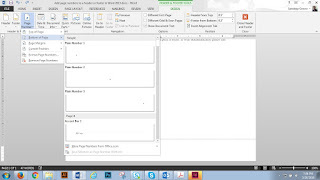 Create a new file with 6 x 4 in with 300 dpi. 6. Fill it with Pattern (Edit > Fill) Select pattern. 7. Your 6x4 PP postcard image is ready now. 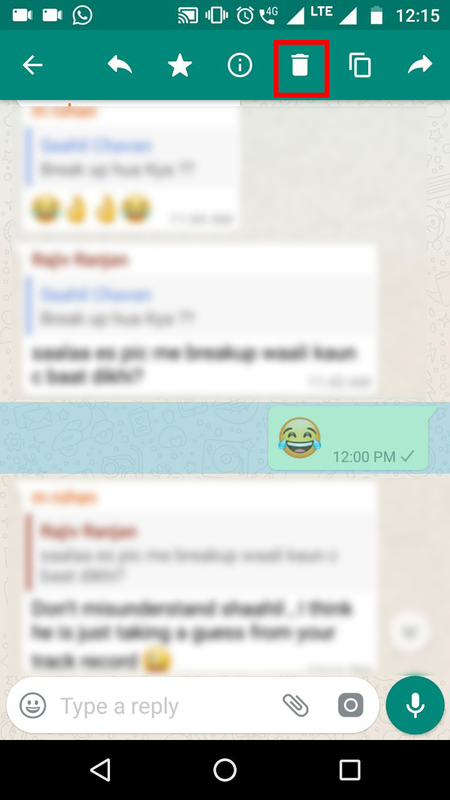 When you place your URL on Facebook post. It looks weird, that URL comes with your Headline. Please follow these simple step to Hide your URL from Facebook post. - Now you can publish your post on Facebook, it looks good without showing the URL on your Post. Thanks! Now you are thinking, it is an easy to upload a GIF on Facebook!! GIF animation does not work on Facebook like Go to “add photos/video” function and upload. 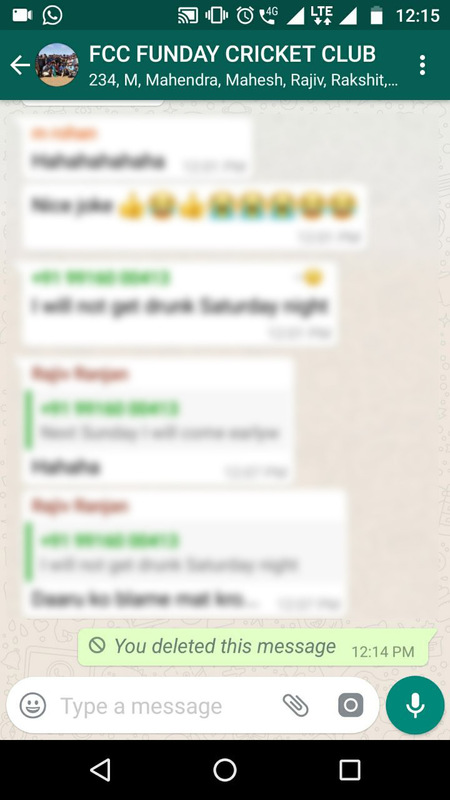 You need to paste the GIF image link on timeline. 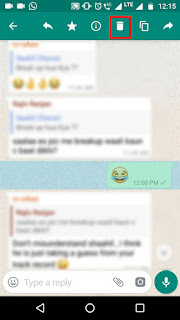 You can see the circle with GIF written in it, now you can click on that circle and the GIF animation works. 1. Upload your file to https://giphy.com. 2. 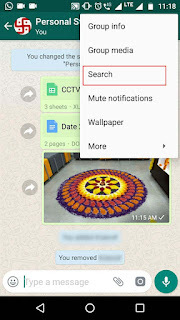 Copy your GIF link from Advanced section. 3. Paste it on Facebook timeline. 4. 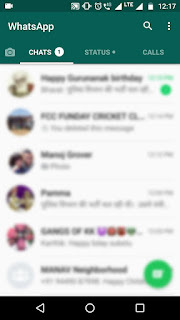 Once you see your GIF animation appears with circle below. 5. 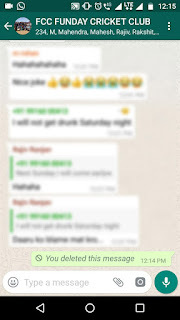 Delete the link and add your text.